The ProScale Boombox scale is a powerful and portable digital scale with a realistic outer boombox design that discreetly conceals the weighing instrument. 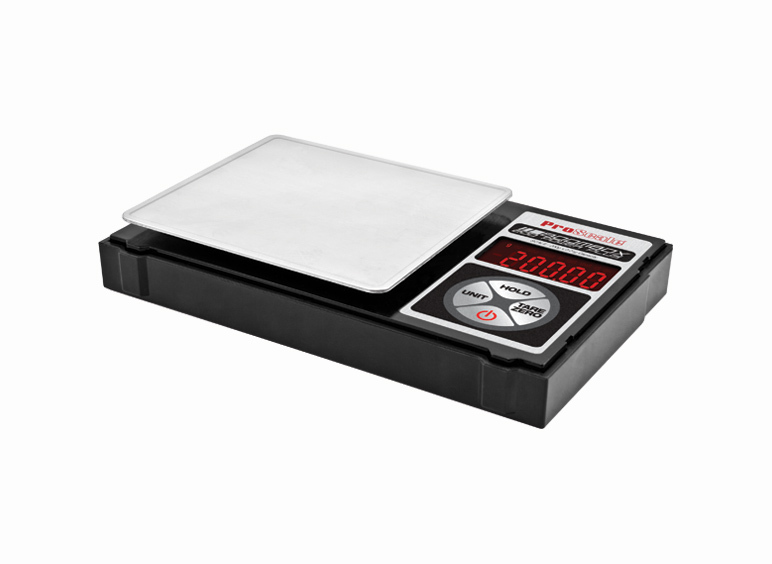 The scale was designed to be as durable as it is portable with a sturdy construction to protect the professional-grade sensors, stainless steel tray and backlit red LCD display. 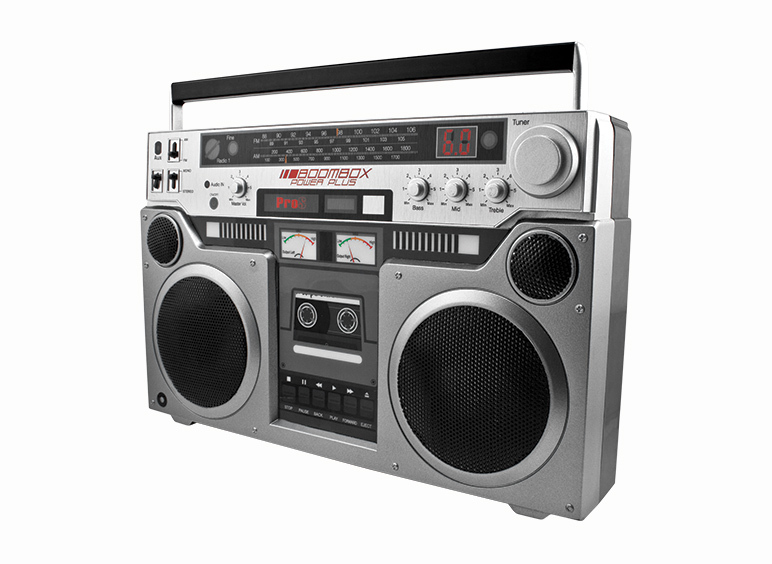 The ProScale Boombox scale also features 9 weighing modes, energy saving auto-off feature and a handy carrying handle. 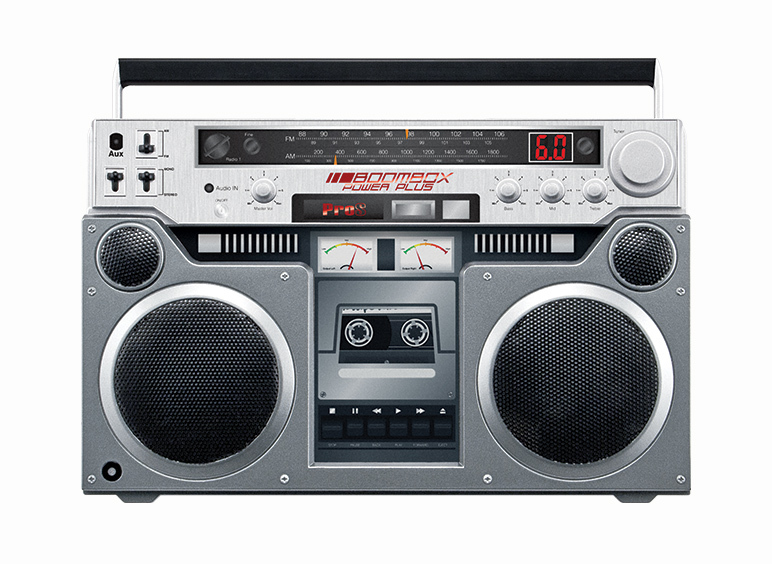 Boombox 200 & Boombox 650. The ProScale Boombox Series has been discontinued.